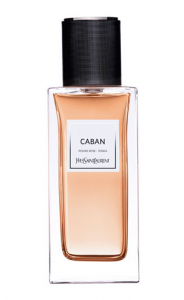 This entry was posted in All, Fashion Houses, floral, Reviews By House, Reviews By Type, sweet, yves saint laurent and tagged caramel, pepper, rose, sandalwood, tonka bean, vanilla. Bookmark the permalink. Great post! Thank you for sharing. I’d like to try it.